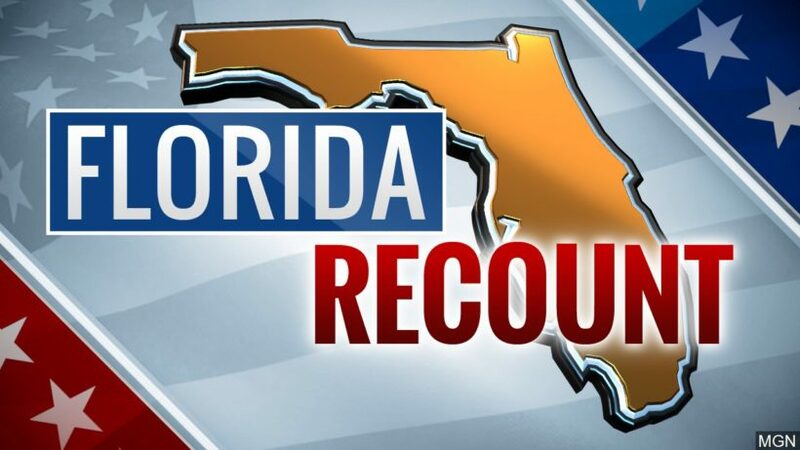 (by Allen Cone, UPI) — Florida’s secretary of state on Saturday officially ordered machine recounts in three statewide elections — U.S. senator, governor and agriculture commissioner — after receiving unofficial election results from all 67 counties. All three races were within a half-percentage point, triggering the machine recount, according to [Democrat turned Republican] Secretary of State Ken Detzner. County election officials will feed ballots into machines and report the results by 3 p.m. Thursday. If the results are within a quarter-percentage-point margin or less, there will be a hand recount with results due by noon Nov. 18. On Tuesday election night, Caldwell, a Republican in the state House, had the lead. Published at UPI on November 11. Reprinted here for educational purposes only. May not be reproduced on other websites without permission from United Press International. a) Why are the races for senator, governor and agriculture commissioner being recounted? b) When must results be submitted by? c) What would cause a hand recount in any of the races? 4. List the opponents and votes in each race. 5. Republicans have alleged wrongdoing in the Florida races. Watch the interview with former speaker of the House Newt Gingrich. 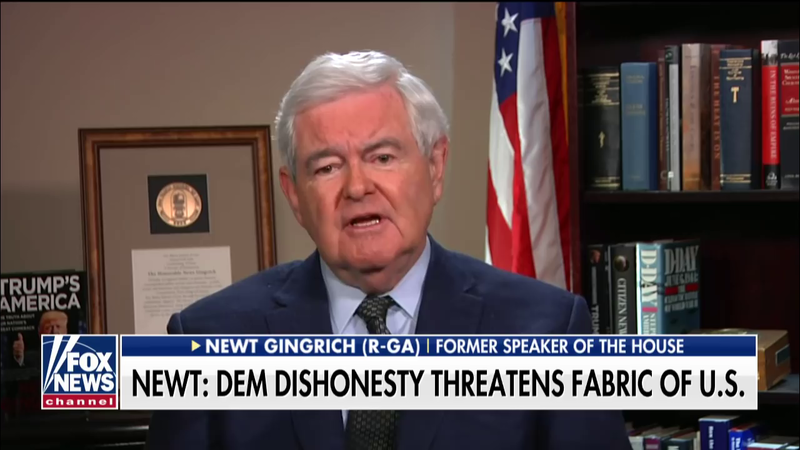 a) What is your reaction to Mr. Gingrich’s comments? (concern or disbelief?) Explain your answer. b) If concern, what do you think should be done? If disbelief, give a brief rebuttal to Mr. Gingrich’s assertions.